Corky Siegel’s Chamber Blues with Lynne Jordan and Sam Lay is the second concert in our main series. Corky Siegel has earned an international reputation as one of the world’s great blues harmonica masters. He is a composer, blues pianist, singer/songwriter, and recipient of the Illinois Arts Council Fellowship Award for Music Composition, Chicago Lifetime Achievement Award, and Chicago Blues Hall of Fame. 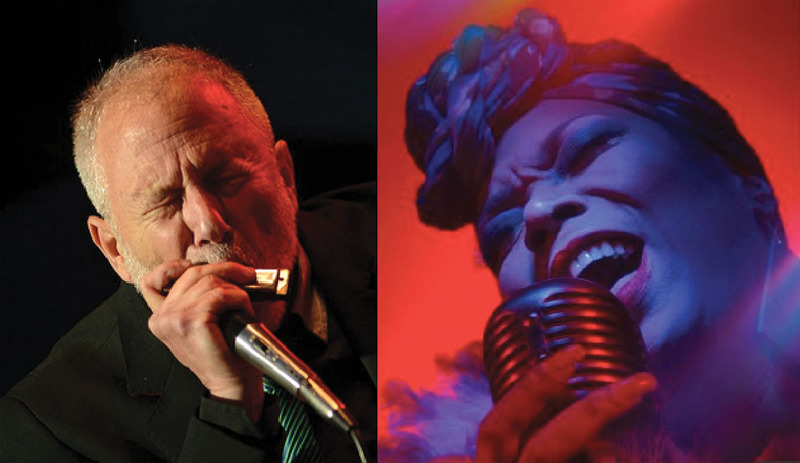 Along with the members of the ensemble and the illustrious guest collaborators Chamber Blues continues to break new ground in its 30th year of innovation.